Today I stayed home sick from work. I feel yuck and headachy. Thankfully this craft was super quick and easy. 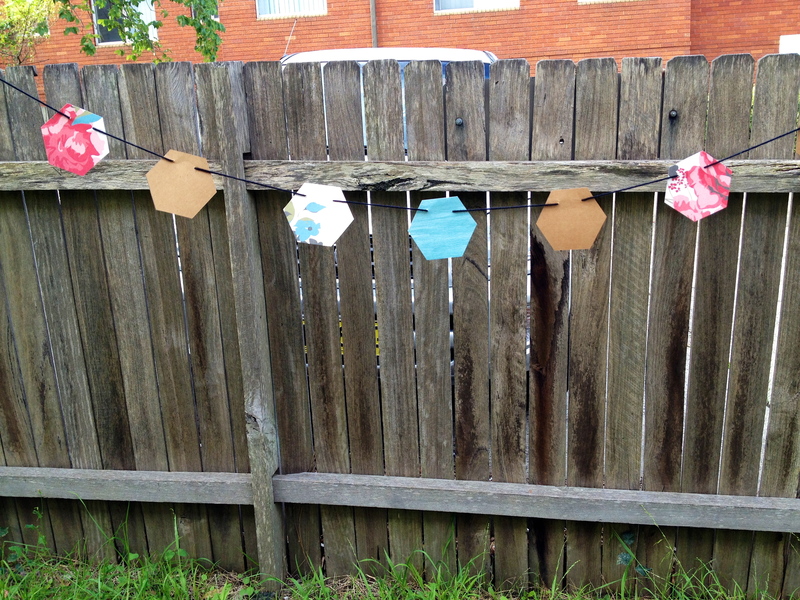 I made a Hexagon Garland! Totally agree with you Kiz & Anthony. 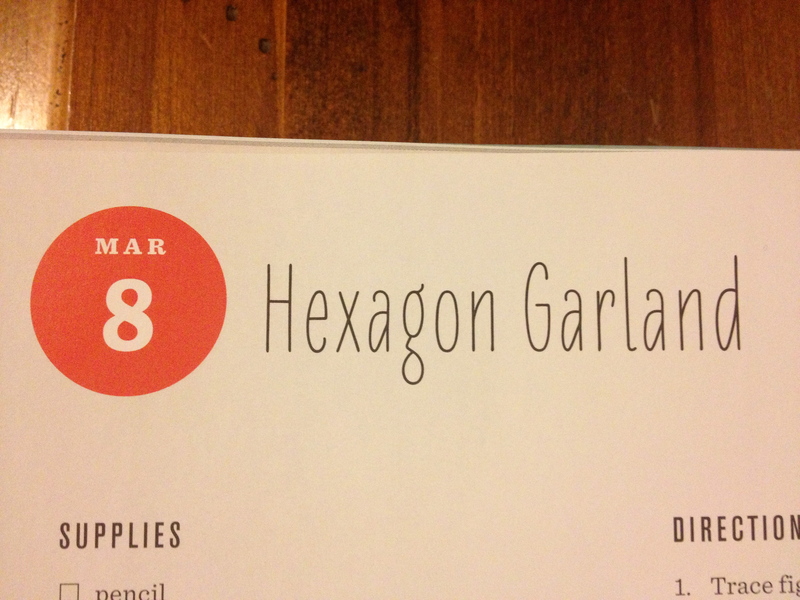 Here’s to brightening life up- hexagon style!